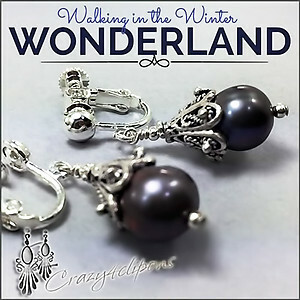 Features: This design trots through with the up-most radiance and beauty of fresh water pearls and sterling silver. 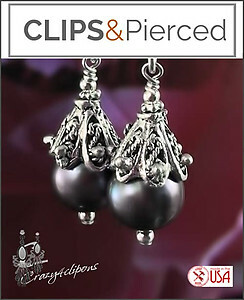 Pearl colors include a our new amazing black pearls. 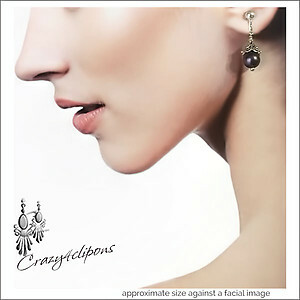 These pearls acquire their deep colors with a treatment that takes 6-8 weeks.